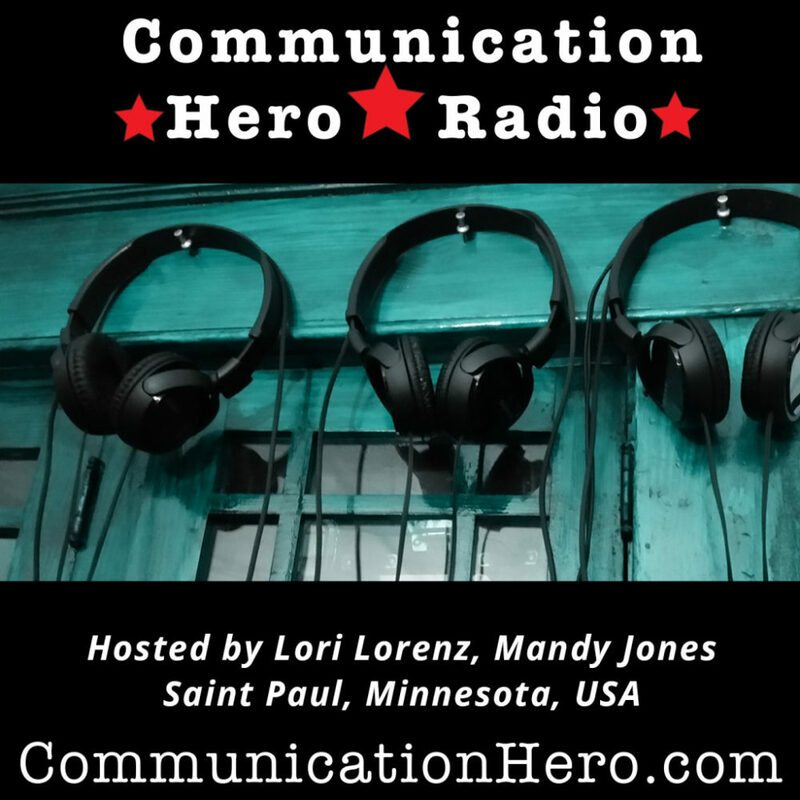 Episode 22 of Communication Hero Radio, is about the making of the What’s My Destiny app. Today’s guests are Wes Hamilton, Master Numerologist and Terrance Schubring, master designer, programmer, and singer/songwriter. Here are the questions we asked Wes and Terrance.